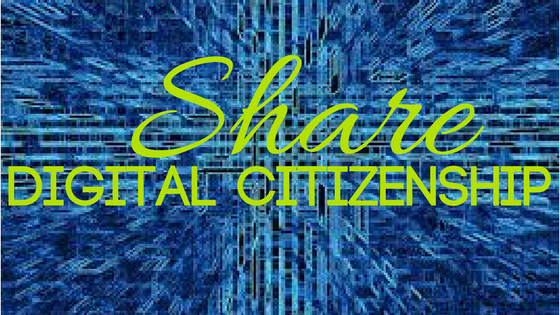 Are you celebrating Digital Citizenship Week? 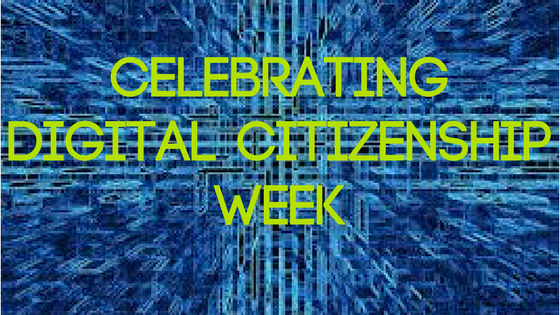 According to Common Sense Education, Digital Citizenship Week is October 16-20, 2017. 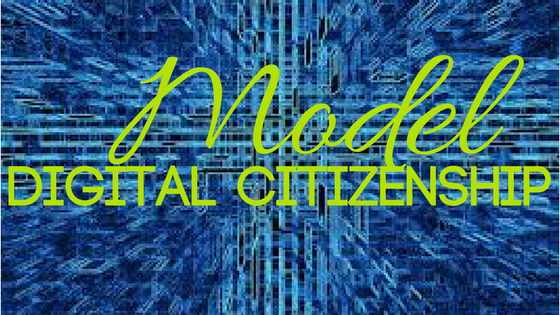 In a world where we are constantly bombarded with “fake news,” Photoshopped pictures, social media at its peak, and multiple digital devices in almost every household, it is imperative that we, as digital leaders, instruct students in digital citizenship. How can we instill positive digital citizenship in our students while making meaningful, personal connections? As Lewis Carroll wrote in Alice in Wonderland, “begin at the beginning.” If you are unfamiliar with digital citizenship, become acquainted with what it is. Digital citizenship does not simply include being polite online. 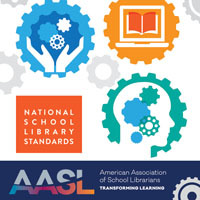 It includes Internet safety, identifying “fake news,”distinguishing reliable sources, and recognizing creative copyright. Common Sense Education and ISTE both have great resources for teachers and students. Webinars and online modules are practical ways for busy teachers and librarians to gain information for Digital Citizenship Week quickly. 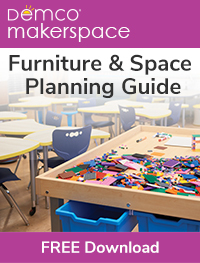 Teachers and librarians alike know that the best way to teach a skill or ideal is to model, model, model. Students look to you to know what to do. Are you posting appropriate pictures and information? What can you find when you Google your name? Modeling appropriate searching and posting online can go a long way with students. Teachers are role models, not only in the classroom but online, as well. 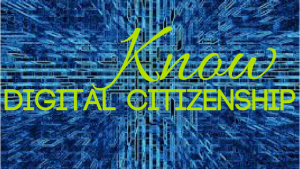 Share your knowledge of digital citizenship with colleagues and students. Offer to conduct professional development sessions at your campus, district, or local educational cooperative. 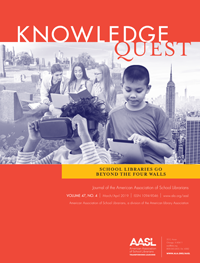 School librarians are often the fore-runners of digital knowledge. Share what you know, ask about what you don’t. Having an active and positive online presence in a PLN is a great way to build your digital footprint in a positive way. Share your students’ projects online by tagging #DitCitWeek. Twitter chats are a great way to share your knowledge of digital citizenship. Search #digcit or #digcitchat on social media to follow conversations or join a chat. 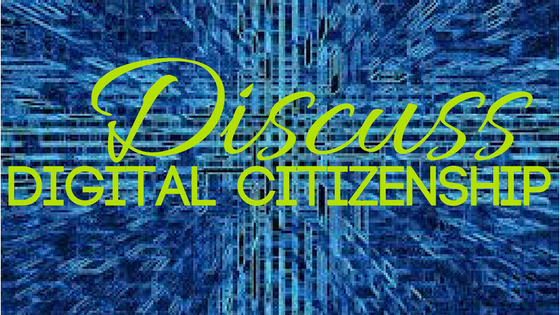 #ArkTLChat (Arkansas Teacher-librarian Chat) on October 12 will feature discussion about digital citizenship, your digital footprint, and how you can help students leave a positive digital footprint. As teacher-librarians, it is our duty to help students and faculty/staff be superior digital citizens and leave a positive digital footprint. Never heard of this. Thank you!